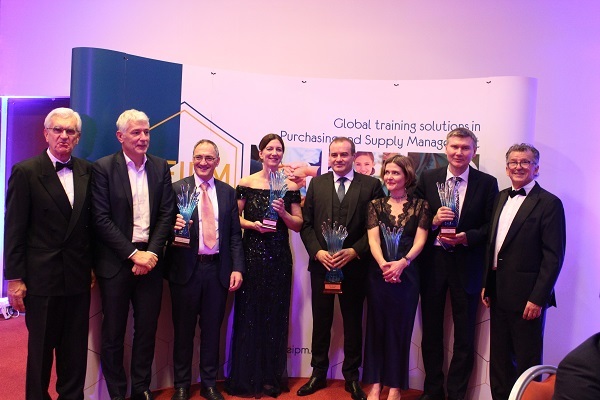 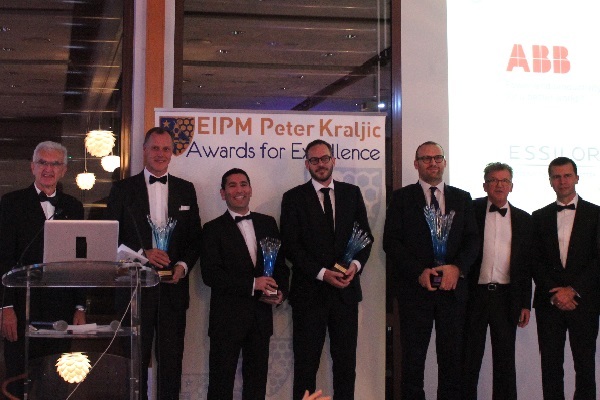 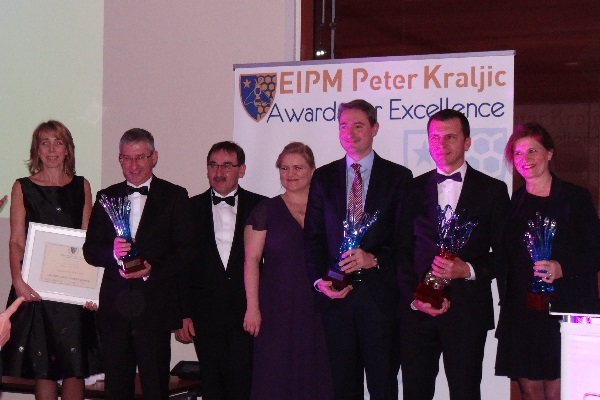 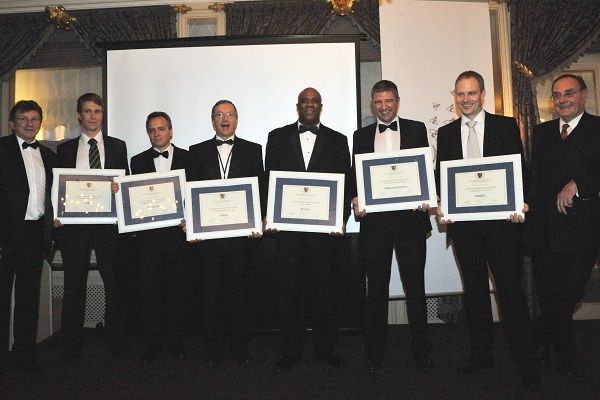 The EIPM-Peter Kraljic Awards recognize the excellence of Purchasing Organisations that act as role models, delivering outstanding performance to their company and demonstrating high level of creativity, innovation and respect for the environment and society. 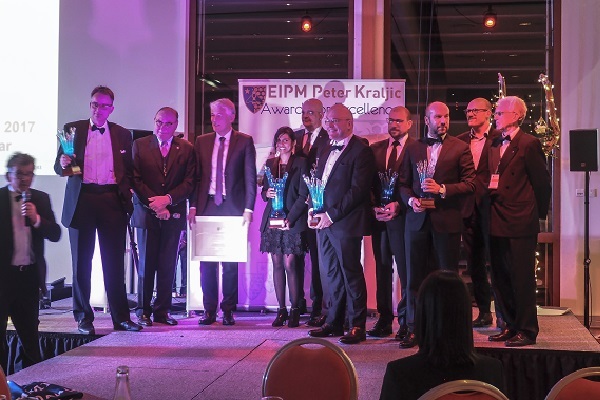 The companies who decide to take part in the Awards use EIPM's on-line assessment tool BEE-BEST® to benchmark their own practices against those of best in class companies. 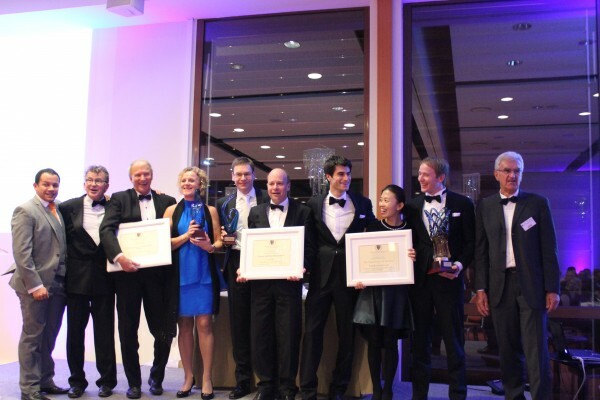 A rigorous fact-based nomination process complements this application. 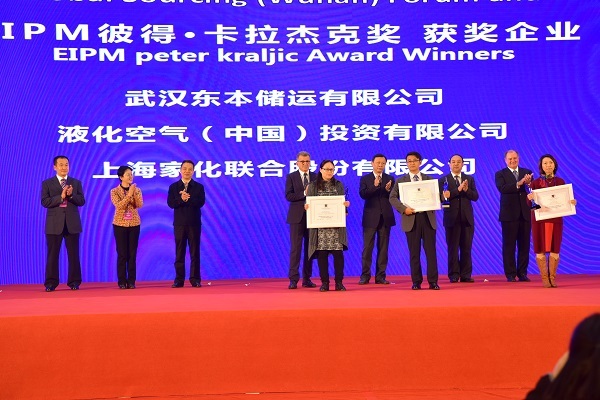 Based on the content of the assessment, finalists are assessed during a site visit and winners are selected by a Jury composed of specialists and presided by Dr Peter Kraljic. 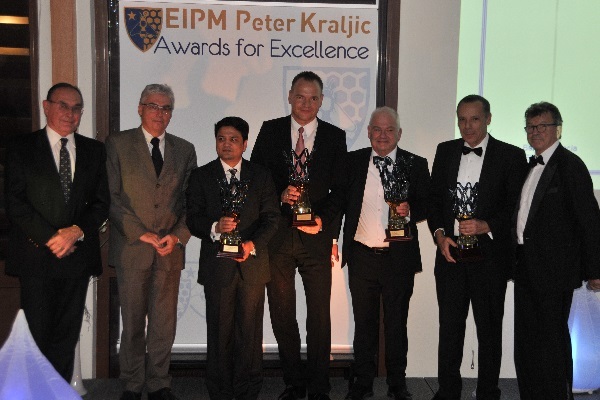 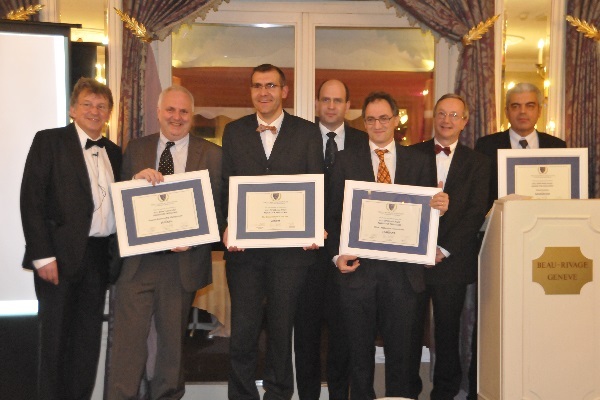 Some members of the EIPM-Peter Kraljic Awards Jury during a meeting in November 2016: Dr Peter Kraljic, President of the Jury, Danijel Banek, from Atlantic Grupa, and Hugues Schmitz, from Lyonnaise des Eaux. 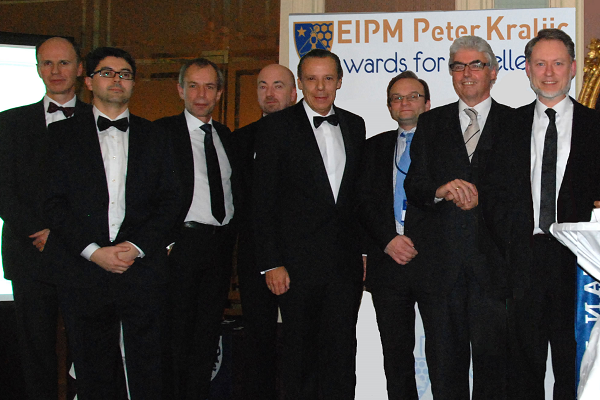 The most efficient way to run the assessment is to treat it as a team project. 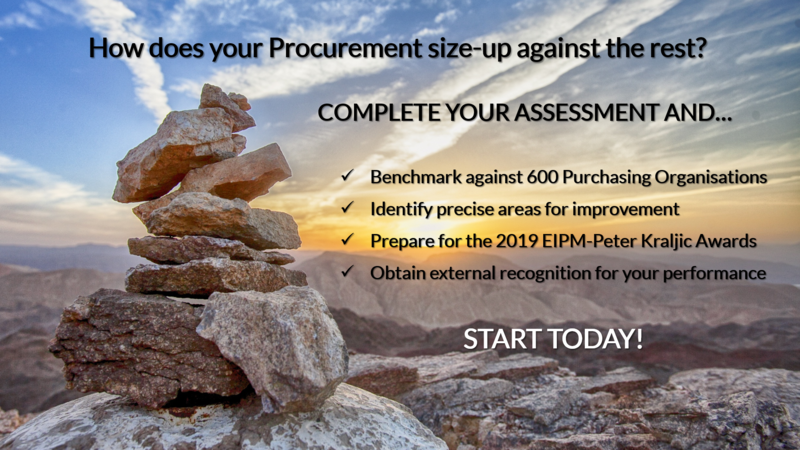 This teamwork approach permits the most detailed insight into all the aspects of procurement covered by the assessment, as well as accurate visibility of the maturity and deployment of processes and the level of results achieved. 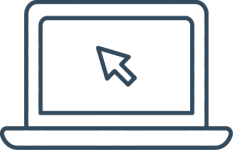 This is by far the best way to collect facts, data and evidence.